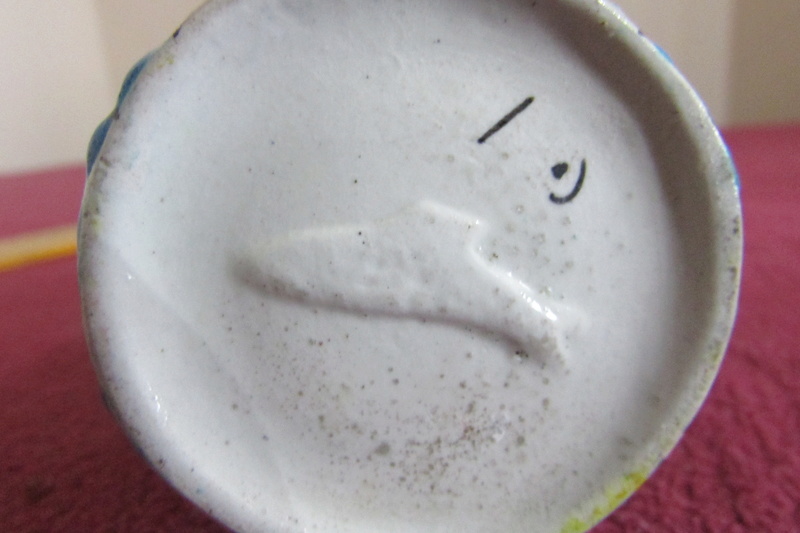 Unknown FISH mark on Boche Freres type vase - Longwy? Base has an impressed fish shape. Vase reminds me of boche Freres decoration. Can anyone help with identification? Re: Unknown FISH mark on Boche Freres type vase - Longwy?